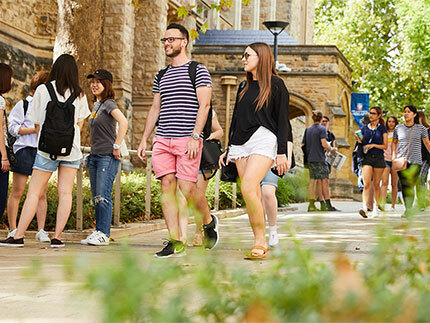 The University of Adelaide has begun the search for a new Chancellor following the decision by Mr Robert Champion de Crespigny AC to hand over the reins. Today's announcement by Mr de Crespigny comes after extensive consideration over a period of time. Mr de Crespigny, who assumed the role in June 2000 and is the University's 13th Chancellor, is expected to relinquish his role in the middle of the year when his successor is announced. "It has been a privilege to serve the third oldest university in Australia, especially during a period of enormous change," Mr de Crespigny said today. "The University has made significant strides in numerous areas such as leadership, its financial position and funding. It is for this reason I believe it is the appropriate time for new blood and fresh ideas," he said. "In the context of good governance at a university, succession planning is crucial for both the governing body and the management of the institution," he added. 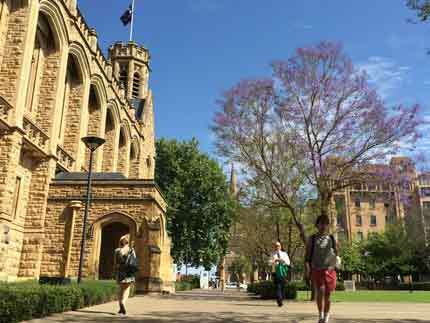 Mr Brian Croser, AO, the University's Deputy Chancellor, who is chairing the selection panel, said the search for Mr de Crespigny's successor is currently underway. "We hope that Mr de Crespigny, who has served the University admirably for the past four years, will stay on during the interim period until his successor has been appointed. We are expecting to make an announcement in the near future," Mr Croser said. In paying tribute to the outgoing Chancellor, the University's Vice-Chancellor, Professor James McWha, said Mr de Crespigny's outstanding business experience, his strong leadership and unique position within the community have been invaluable over the past four years. "We are extremely grateful for his many contributions during his tenure," Professor McWha said. 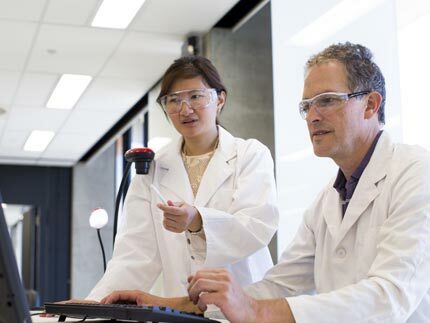 "He has been the key driver in numerous projects, including the Australian Centre for Plant Functional Genomics at the Waite Campus where he played a major role in ensuring that the multi-million-dollar centre was secured for the University and South Australia." 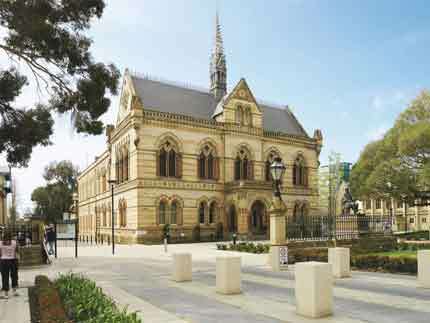 Professor McWha added that the University of Adelaide looked forward to continuing its relationship with Mr de Crespigny.